Many cult groups have extensive physical control mechanisms to keep members in line. 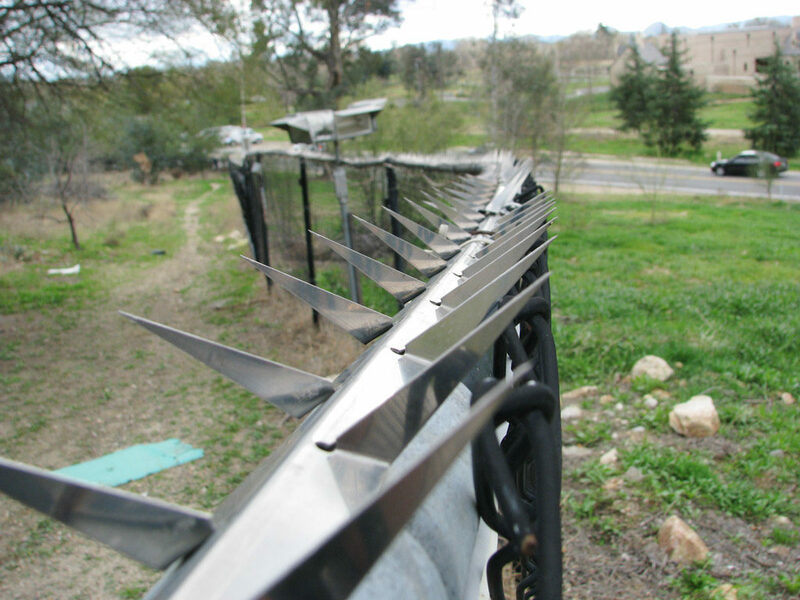 Scientology, for example, keeps Sea Org staff from defecting by housing them in apartment buildings where the spikes on top of the fence, the surveillance cameras and the motion detectors all point inwards. But physical control to ensure loyalty is an expensive proposition and not all cultic groups can afford to do it. Scientology has had the cash, the free labor pool, the isolated facilities, and lots of time to perfect control of the physical environment. 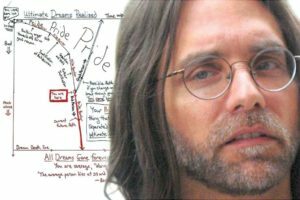 Nirvana, from the standpoint of cult management, is to perfect the trick of getting people to imprison themselves in the cult mentally, where they become the most effective policeman to ferret out and shut down dissenting thoughts. 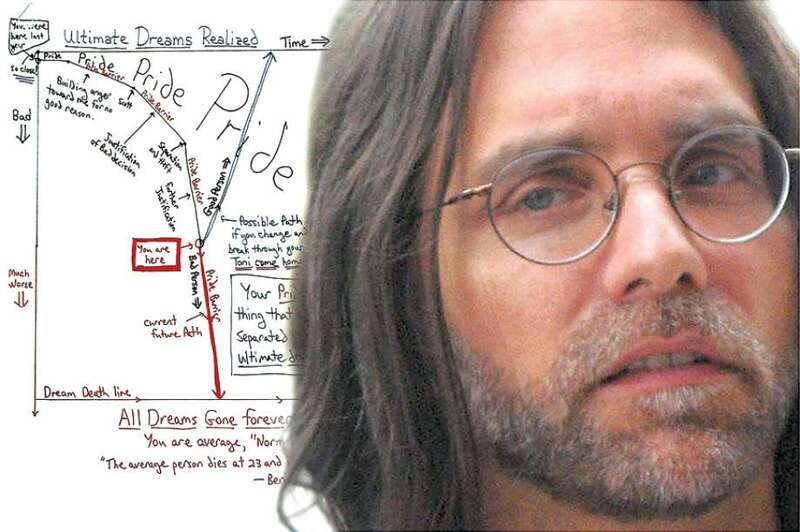 Here, we look at a case study of how Nancy Salzman, the #2 in the Nxivm cult, used a story about the 9/11 terrorist attacks to not only keep herself on Nxivm’s path, but to serve as a lesson to push others to do the same.